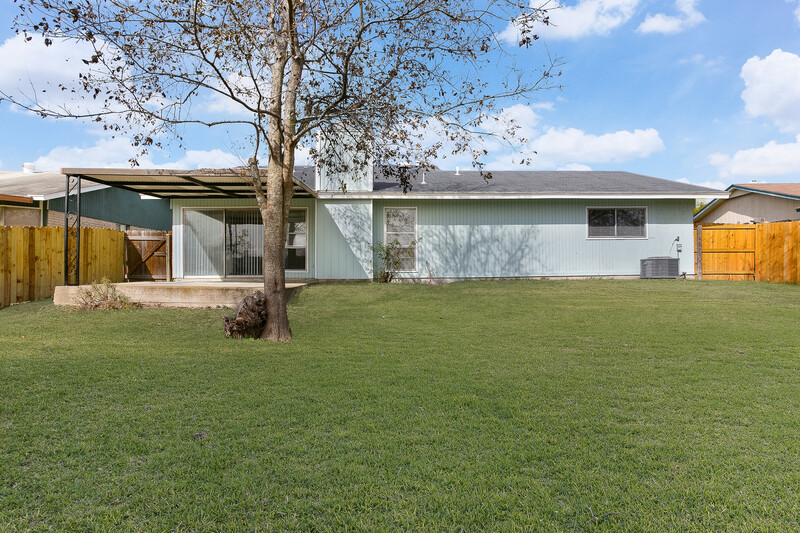 This amazing home in Adams Hill is ready for its new owners. 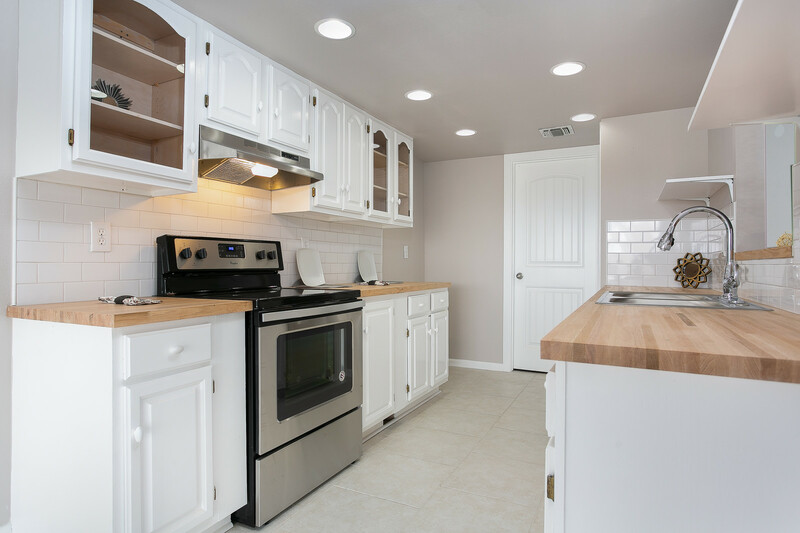 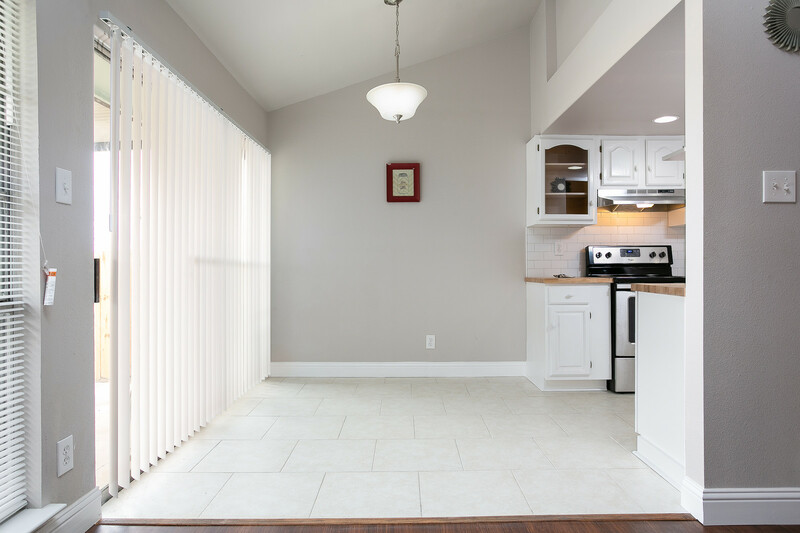 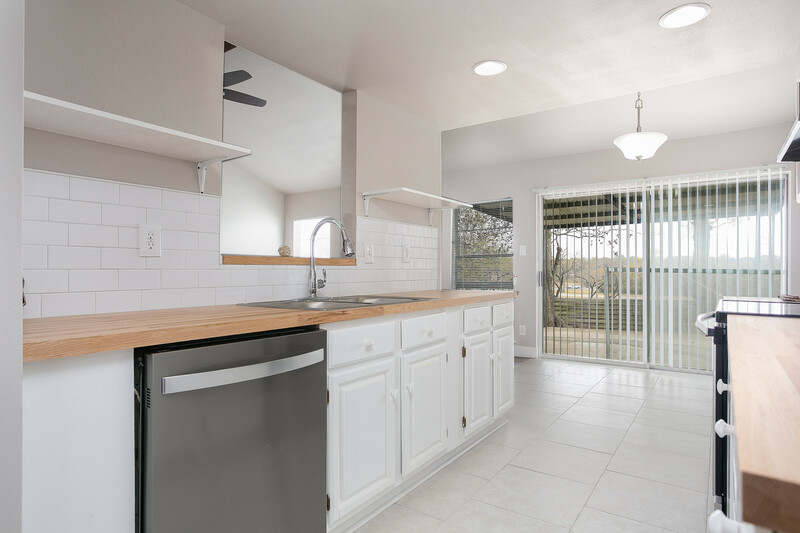 Its Open Concept kitchen is adorned with new cabinets, expansive butcher block countertops and glass subway tiled backsplash. 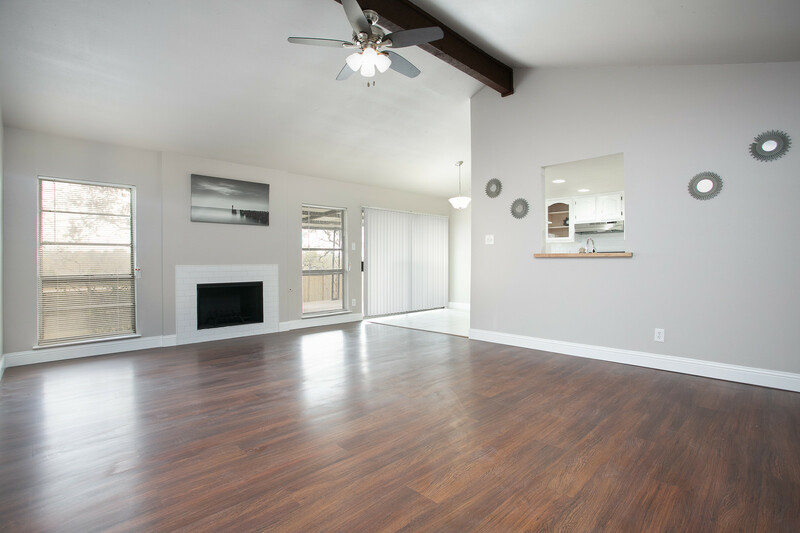 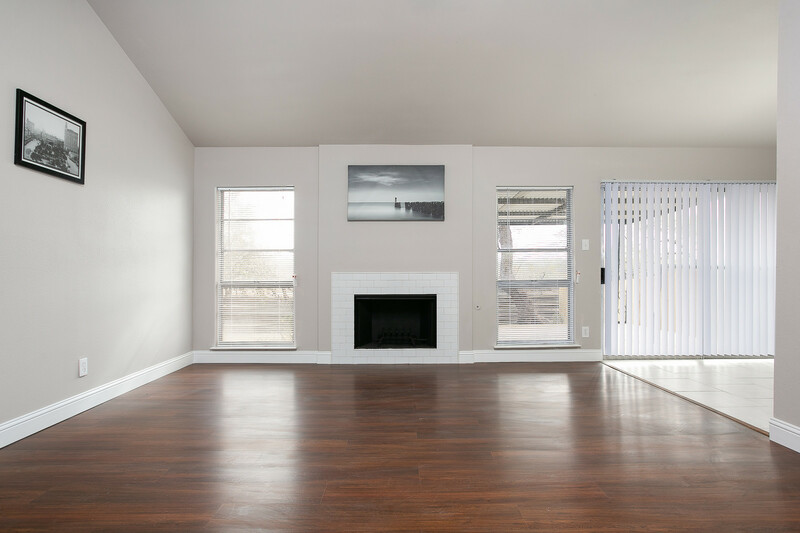 Imagine yourself relaxing by the fireplace in the living area. 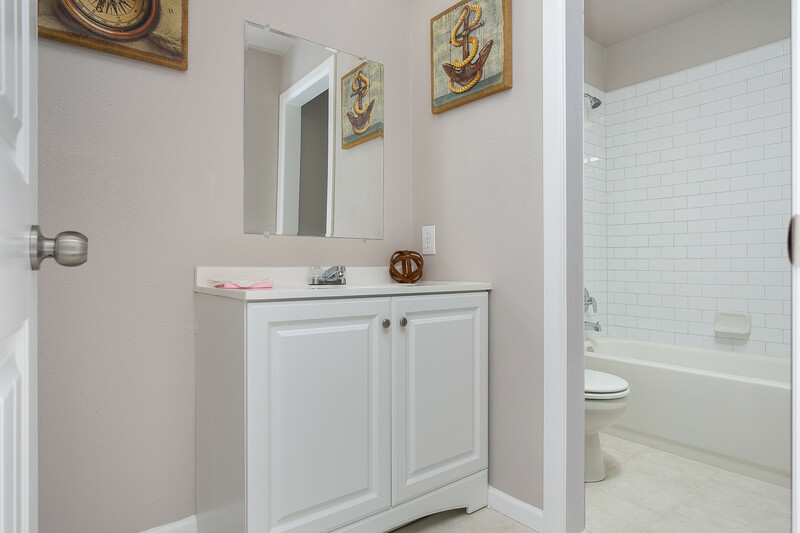 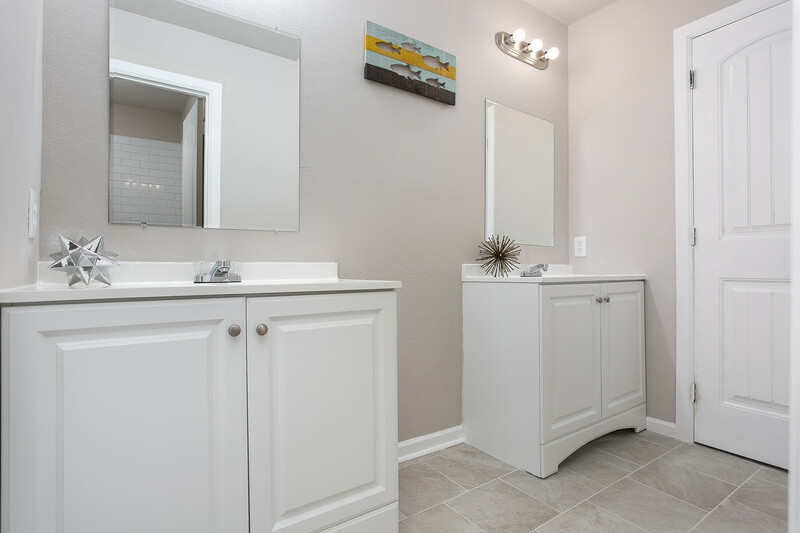 The redesigned bathrooms include updated showers and vanities. 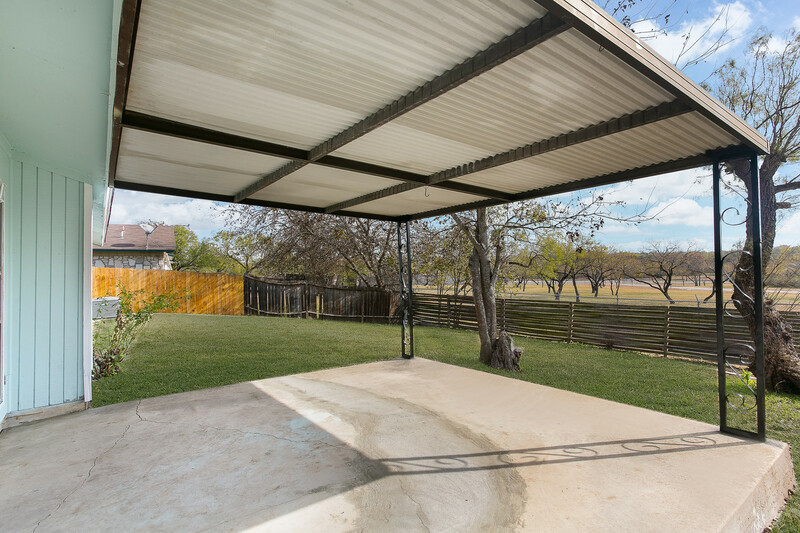 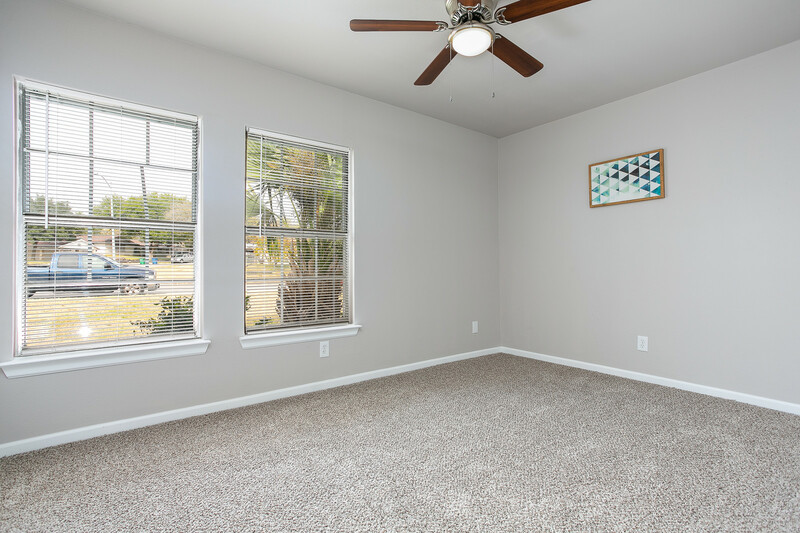 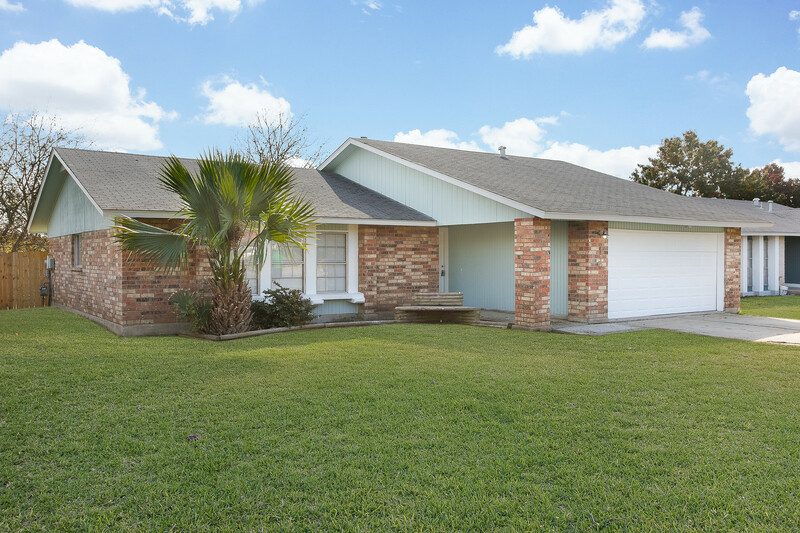 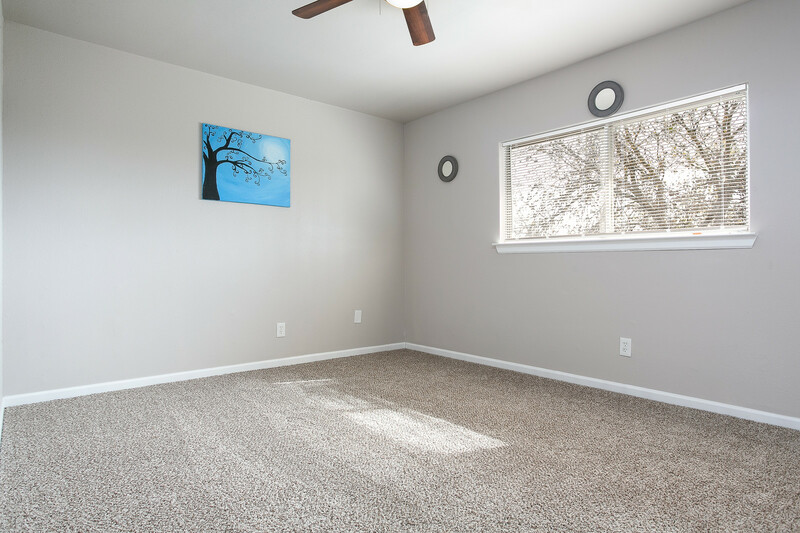 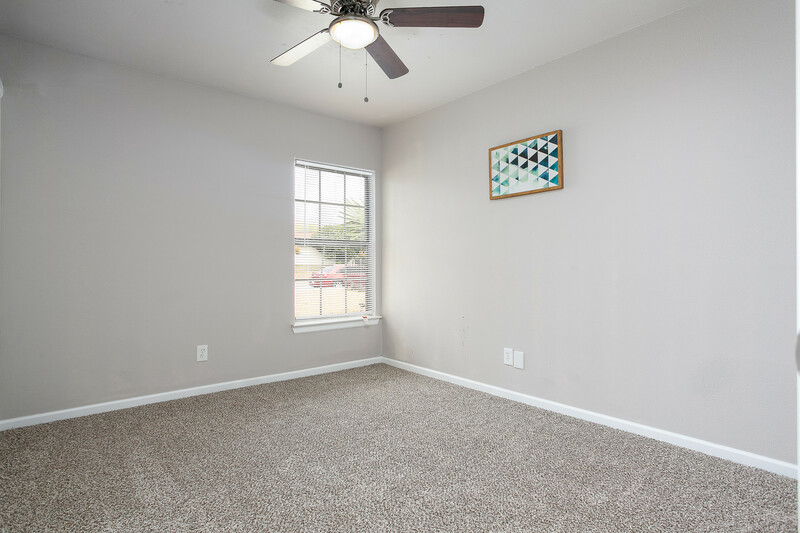 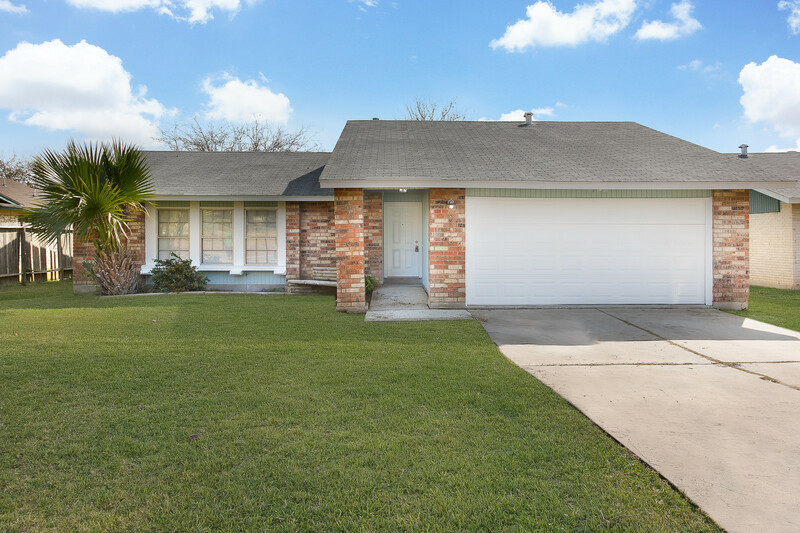 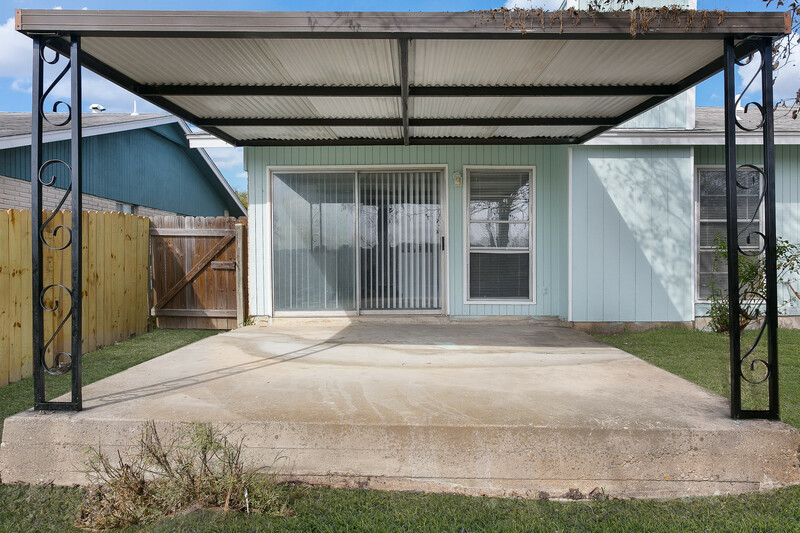 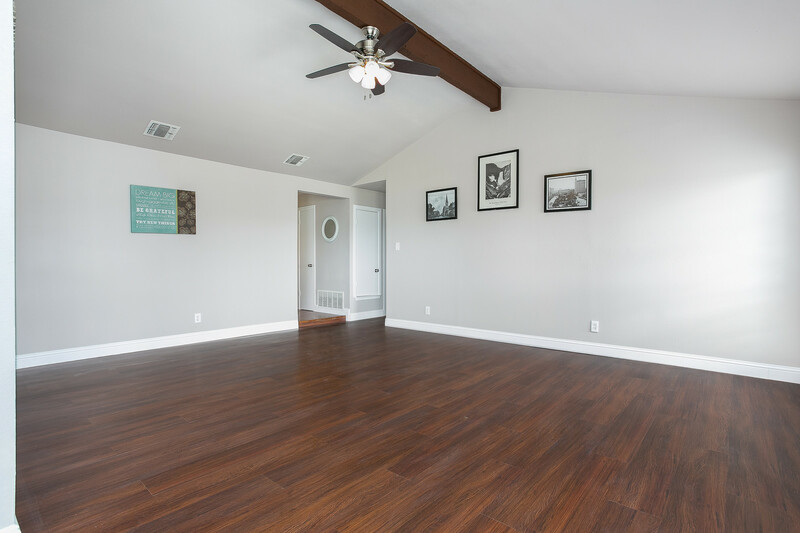 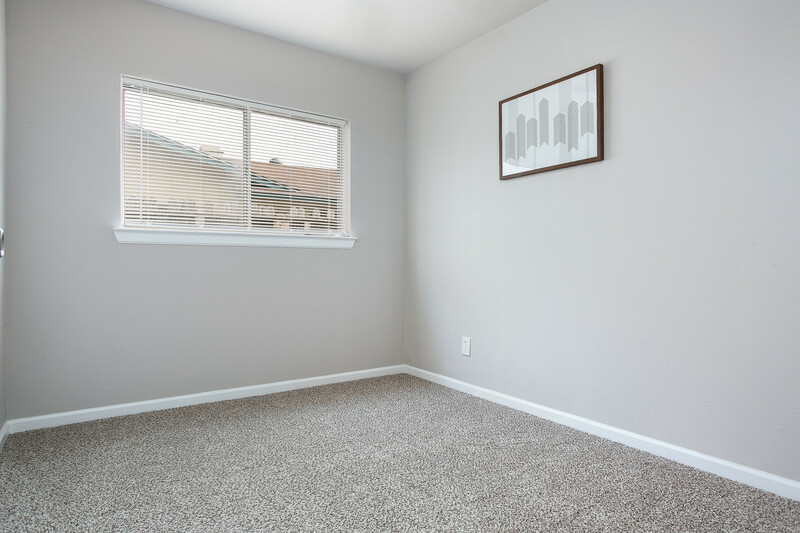 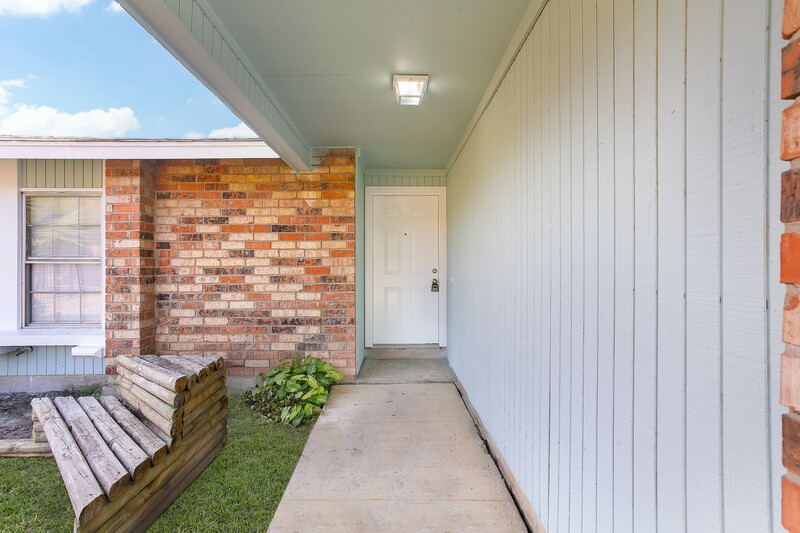 Be sure to check out the spacious backyard that is perfect for those warn Texas evenings!